Developed in response to Russian T-34. 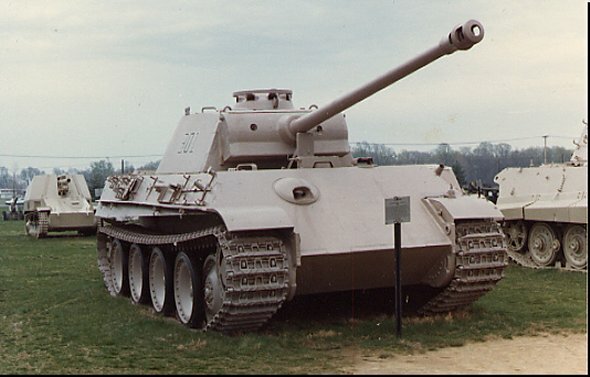 One of the best tanks of WWII. Had much influence on post-war tank design. 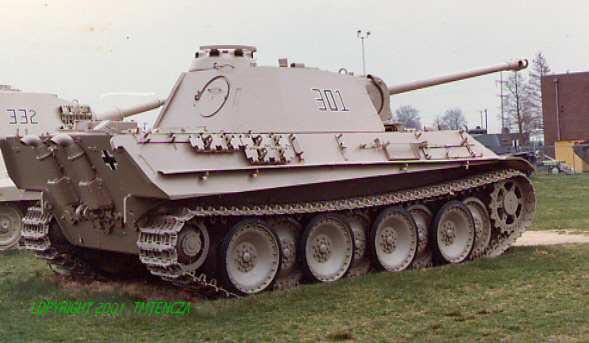 Ausf G was the final model of this tank. Early versions suffered from mechanical problems, due to lack of adequate testing. Produced until 1945. Saw action on all fronts. Gun had excellent anti- armor capability. 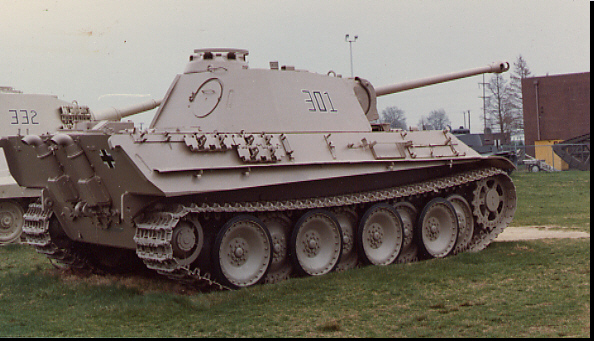 Could out duel T-34 at long range. Excellent suspension system . Could traverse rough terrain at speed. Over 5900 built. Served with the French army after the war.